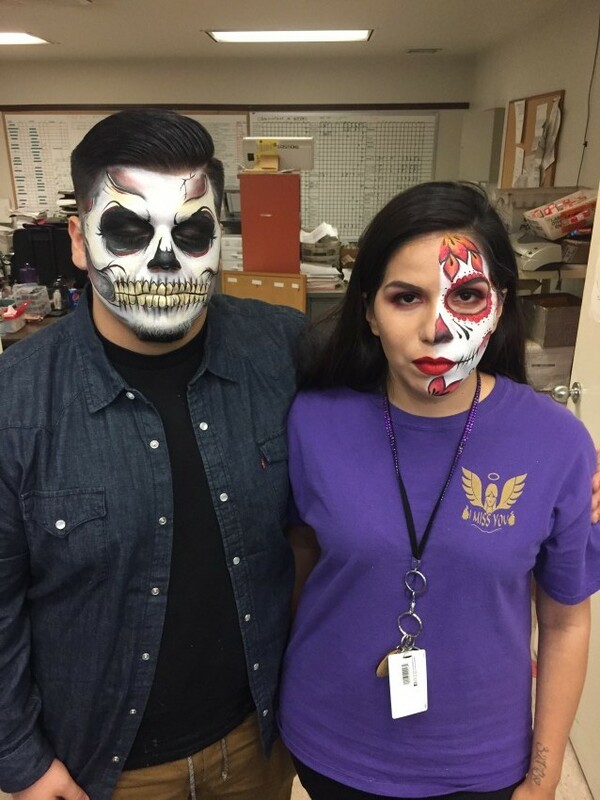 I am an Inland Empire based professional face painter and makeup/body artist! 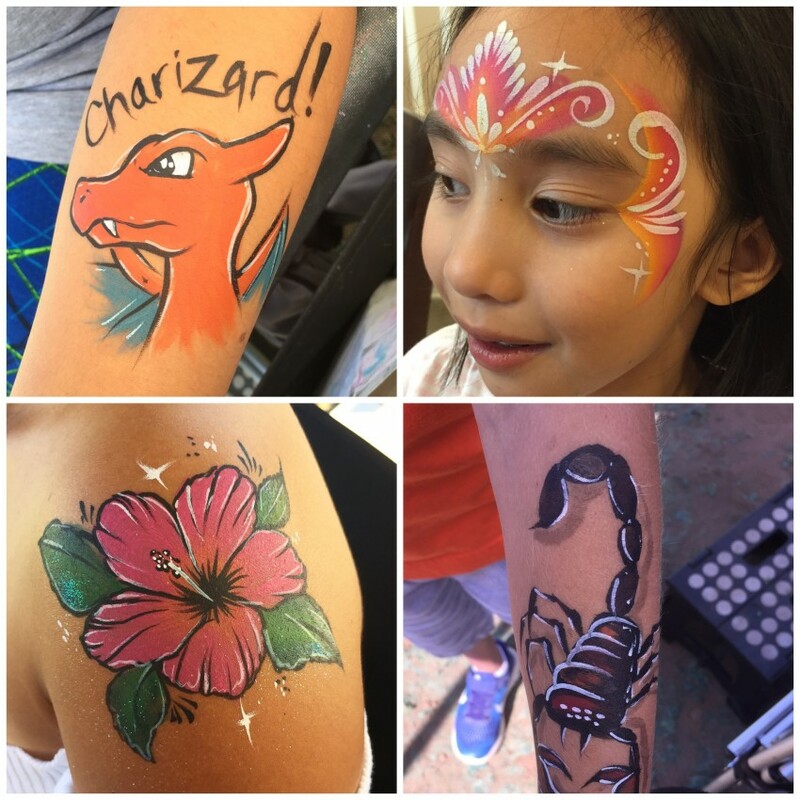 I do fast, detailed and beautiful face painting at birthday parties and other events. 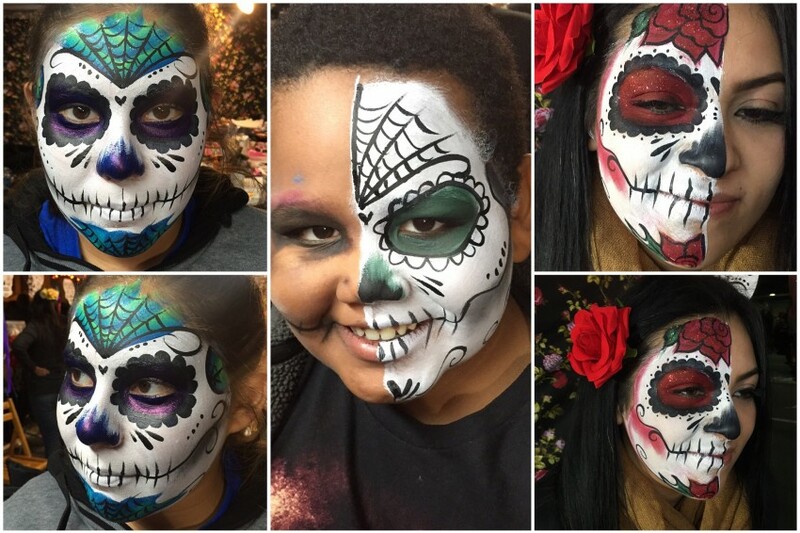 I have over 9 years of experience and use only high-quality FDA safe face and body paints. I also do makeup for special occasions and events! 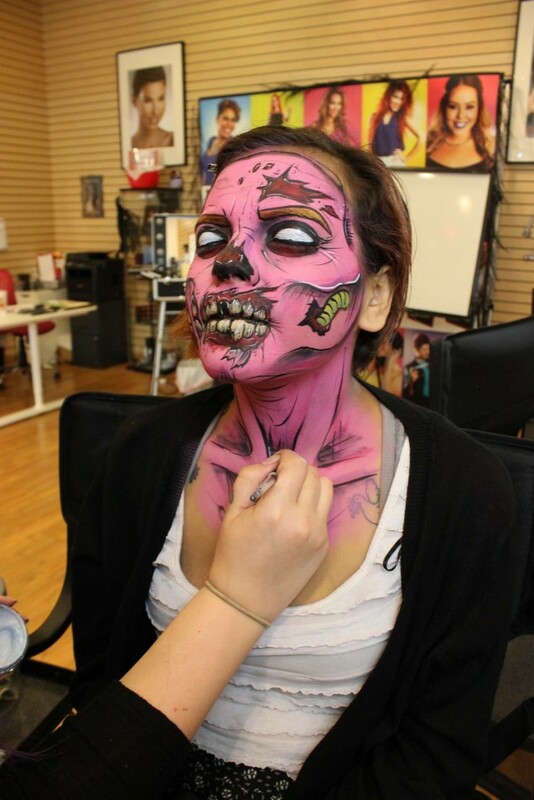 I can do beauty, cosplay makeup, body paint, SFX (gore/zombie/creature), and face and body paint for Halloween or theatrical shows. I have been painting for six years and practice painting almost daily! I can paint fairly quickly with most simple designs only taking around 3-4 minutes or less! I bring nothing but high quality professional body safe paint and cosmetic glitters and sprays! I am also happy to provide a customized set of art for themed parties, but I do carry a book full of lots of different designs for boys and girls. 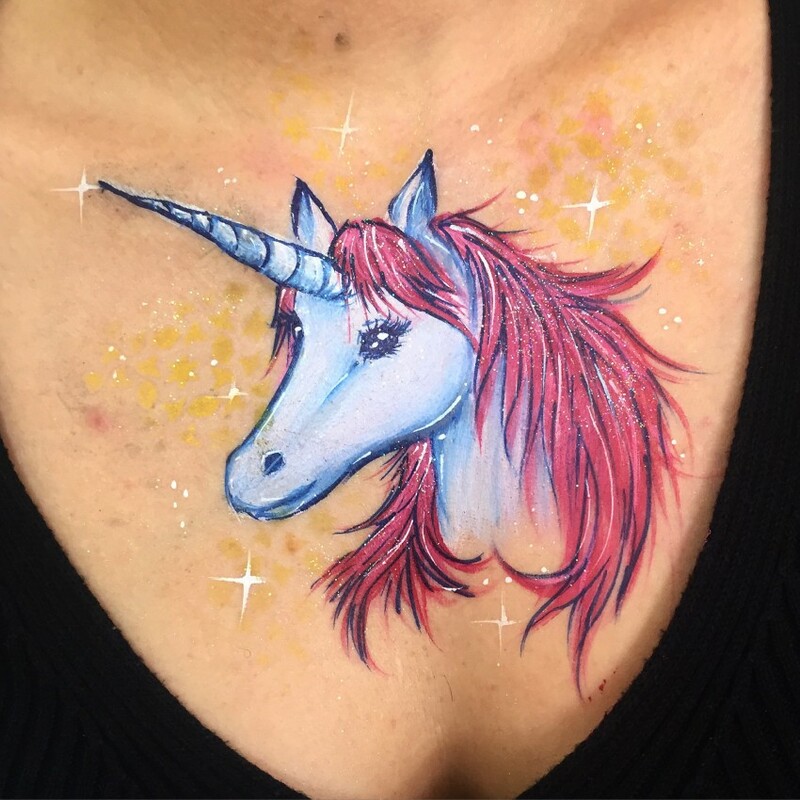 I also love to paint adults! If there is time after painting children I am more than happy to provide some beautiful fun art for adults as well!